get a quote for event gazebo from one of our authorised resellers. 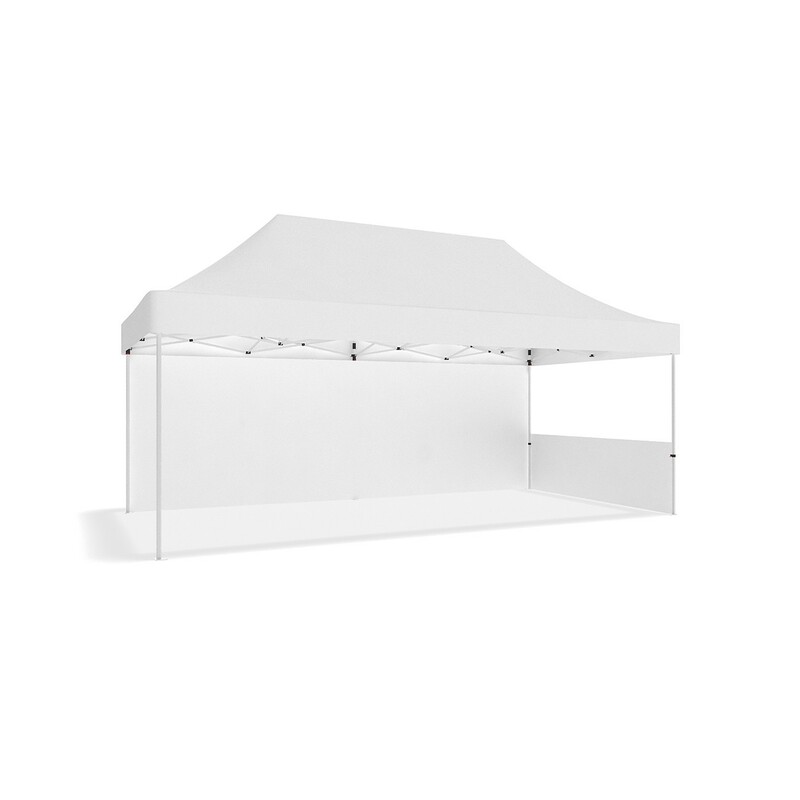 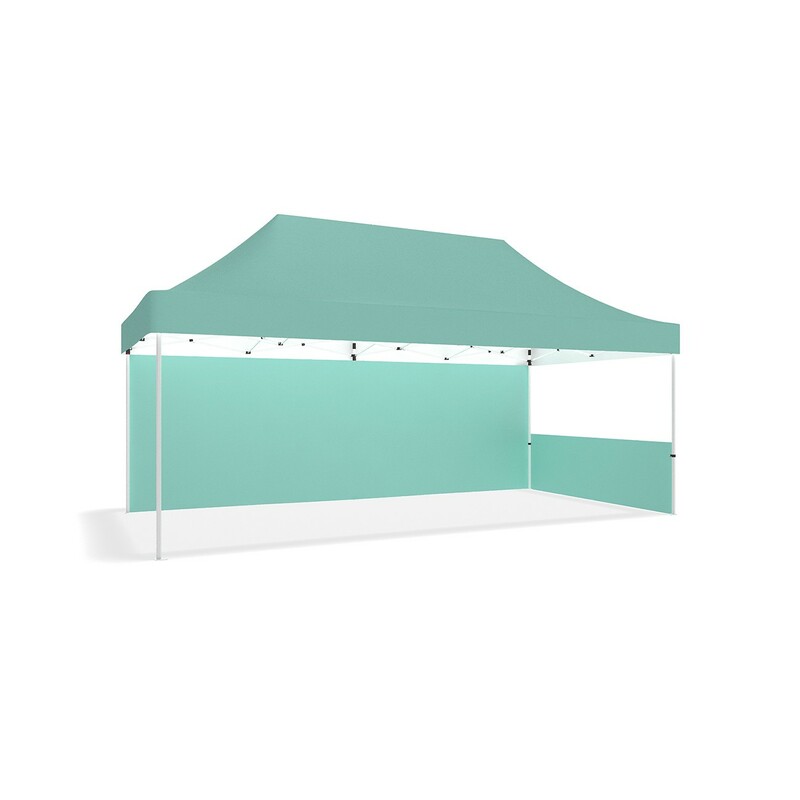 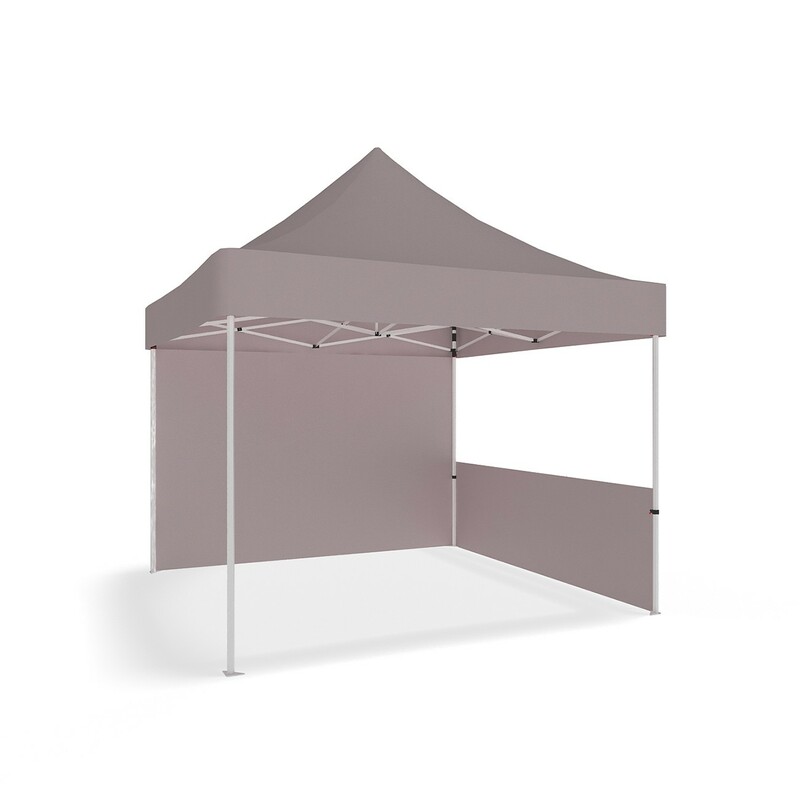 With such a huge range of gazebo frames available in the local market today, it is hard to know which is best. Our range of gazebo’s are event grade which means they are made from commercial grade aluminium to ensure no rust and optimal longevity allowing ongoing use for years to come. The full-colour dye-sublimated canopies and walls options are produced on a 600D polyester to ensure weatherproofing and a UPF50+ UV rating from the sun. The dye-sublimation process delivers un-matched vibrancy and no limitation in the complexity of the graphics designed. 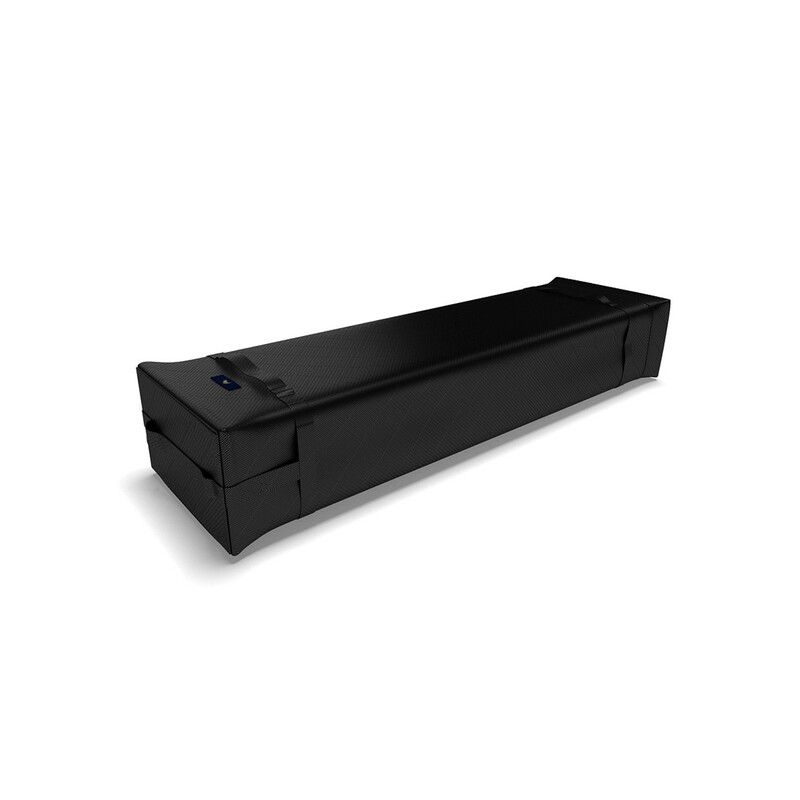 Installation and breakdown has never been easier with the tool free process taking less that 90-seconds either way. 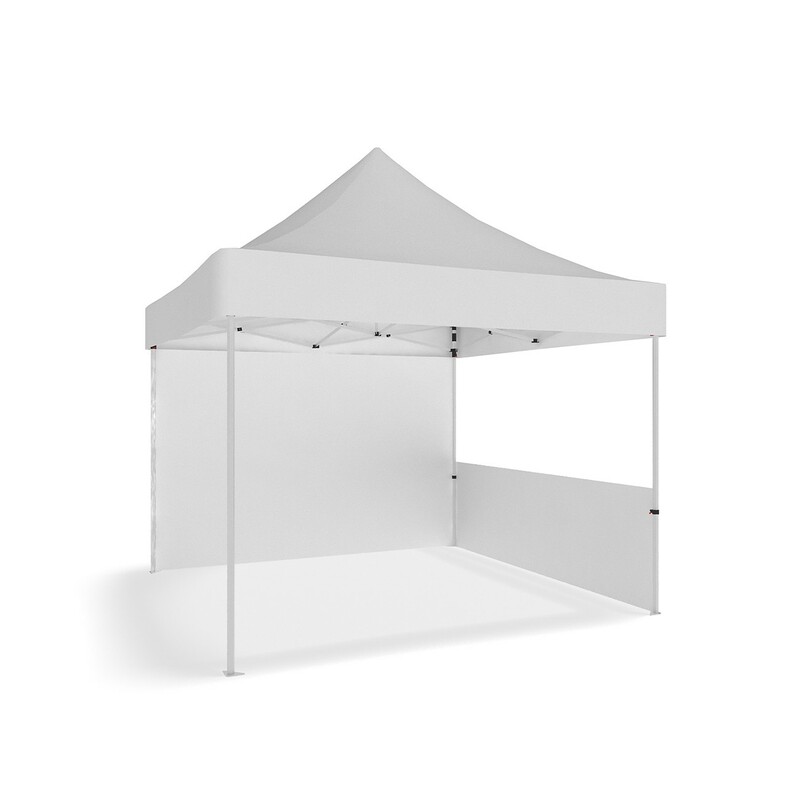 A compact collapsed size and supplied in a carry bag means logistics and storage has never been easier.